This week's episode is a Christmas Special where we offer up a few suggestions on gift ideas related to South London. 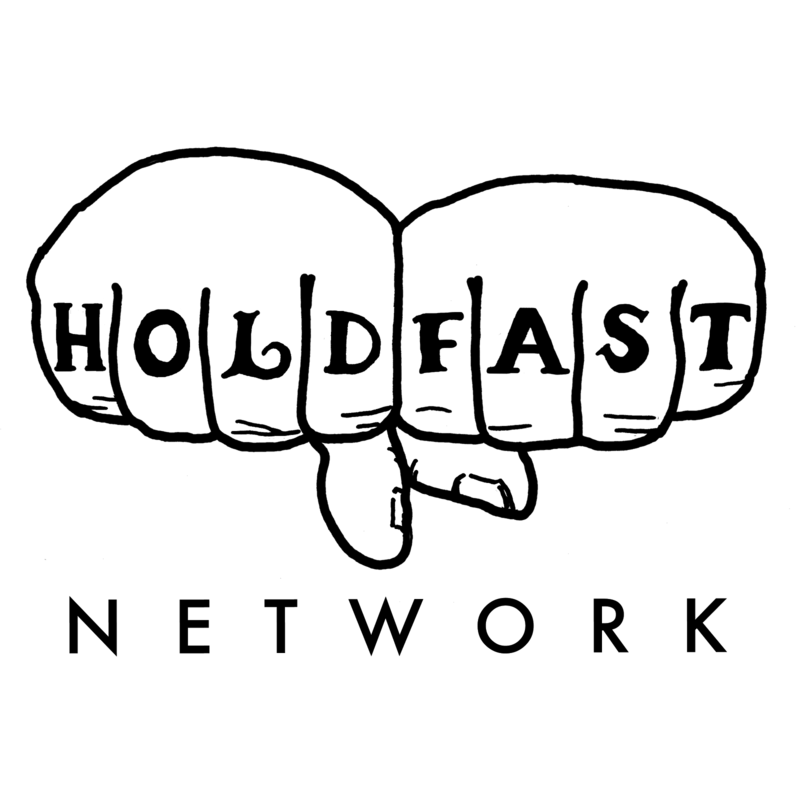 It's a mix of recent releases, old favourites and a few things that we've discovered in various episodes. Badoiing! is a game designed by students from the Walworth Academy that won a competition and is now stocked in the Design Museum in Shad Thames. It's a target game based on Tiddlywinks and folds down to fit in an Oyster wallet. We talked about the Wombles in our Wimbledon episode and now a selection of Soft toys are available from Past Times. The 'I Love New Cross' bag is available from The London Particular. 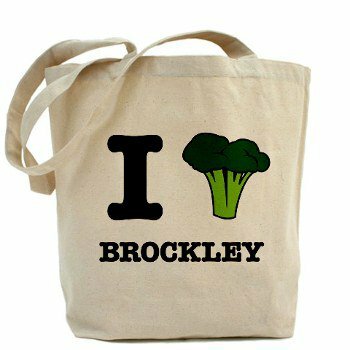 The 'I Love Brockley' bag is available from Emporia. 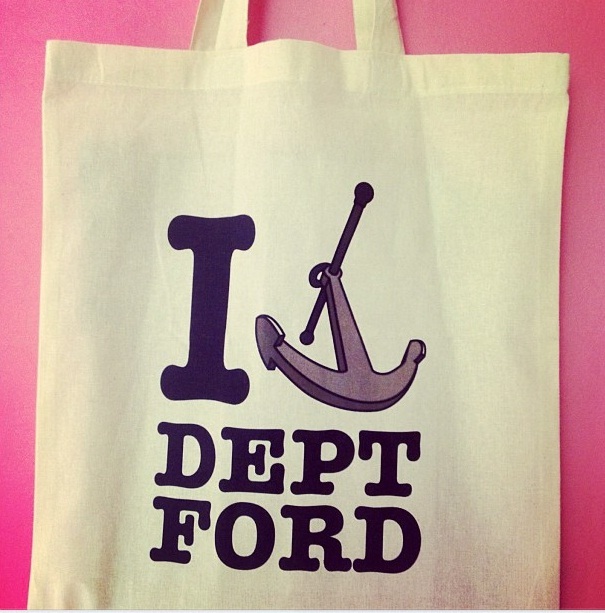 The 'I Love Deptford' bag is available from Deli X.